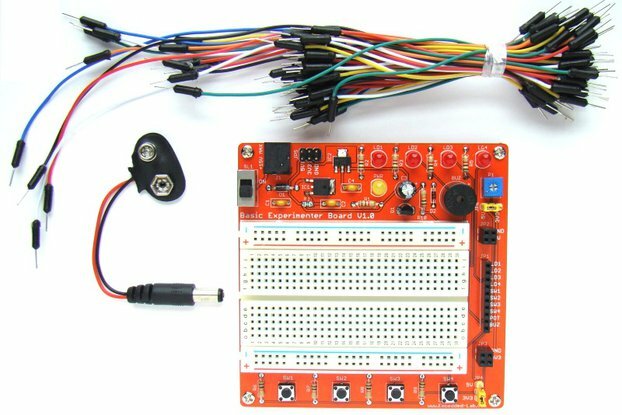 Safely connect 5-24V signals to your Raspberry Pi, Arduino, or 3.3V/5V device. Fully isolated. Also great for level shifting 5V to 3.3V. 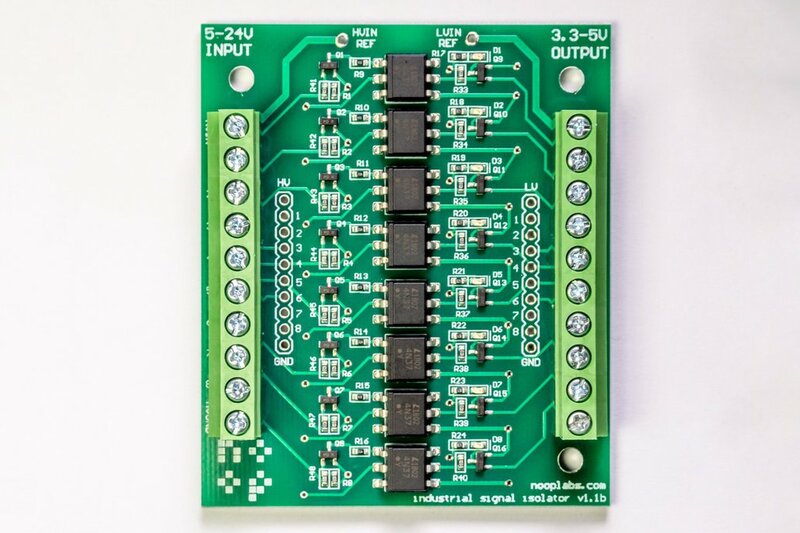 This 8 channel input optoisolator board accepts nominal voltages of 5­-24V (max of 40V) on the input side, while generating clean and regulated 3.3­-5V signals on the output side. Feeding an input a LOW/grounded state will produce a LOW/grounded state on the output and vice versa. New Revision with mounting holes! The latest revision (1.1b, shown below) now has screw holes for easy mounting. 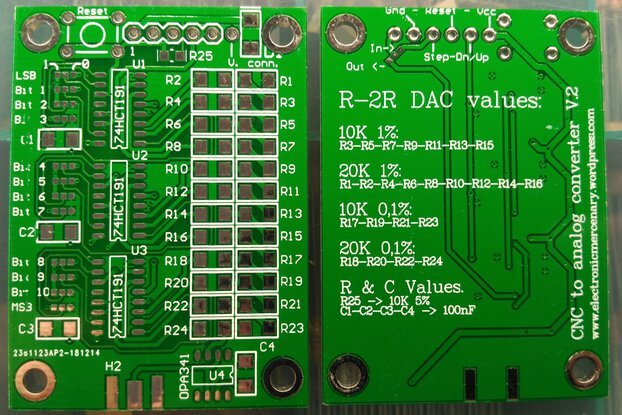 While retrofitting/updating CNC machines in our shop with Arduinos and Raspberry Pis, we realized very few options existed for cleanly connecting 24­V signals to our favorite low cost development boards. 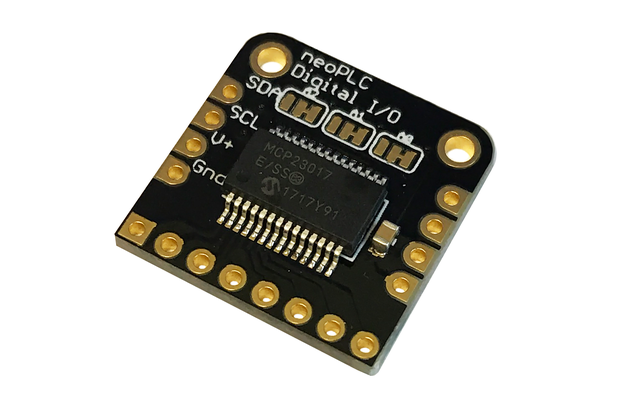 Rather than hacking together several smaller boards or modifying less than ideal existing solutions, we developed this robust and simple optoisolator board ourselves. 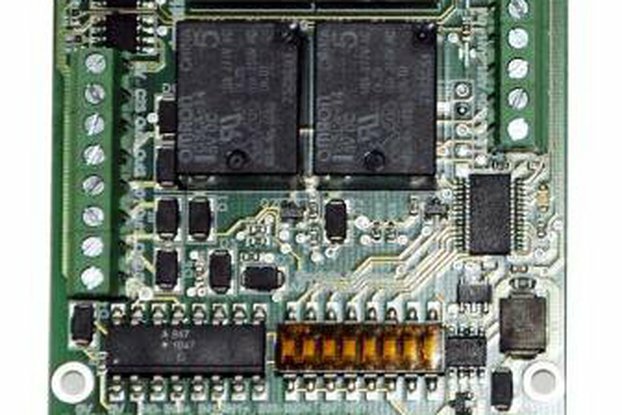 High Voltage (5­-24VDC) inputs which will be referred to as "HV"
Low Voltage (3.3­-5VDC) outputs which will be referred to as "LV"
Board developed and produced by Noop Labs LLC. Typical domestic shipping time is 1-3 days, depending on location.